The Allegheny Wine Mixer dominates the wine scene in Lawrenceville. 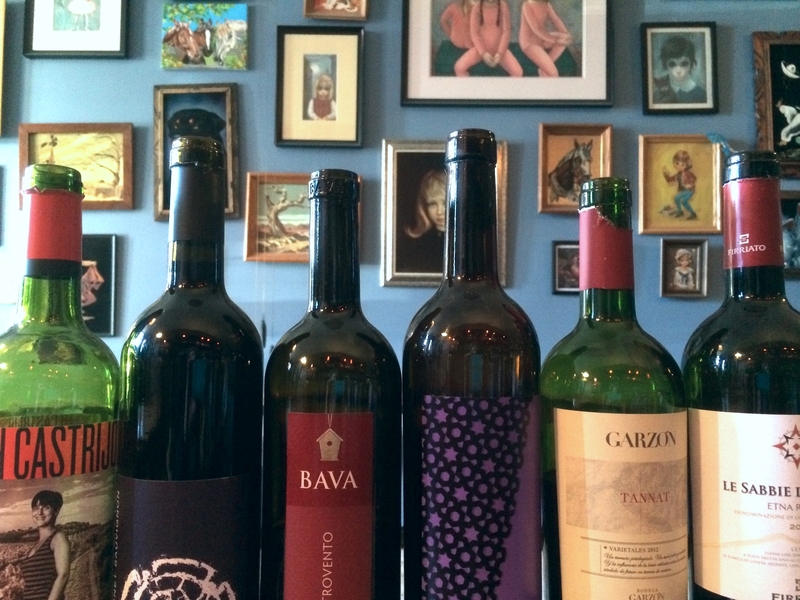 The unique esthetic, worldly wine selection, and great service make this bar the place to be. However, being a great place to try new wine isn’t all they are known for. In 2017, The Allegheny Wine Mixer earned a Silver designation with the Sustainable Pittsburgh Restaurant program by showing their commitment to building vibrant communities and a healthy environment within the Pittsburgh region. The Allegheny Wine Mixer was voted best bar in Pittsburgh by Table Magazine in 2017 and was Buzzfeed’s pick for best wine bar in Pennsylvania the previous year. 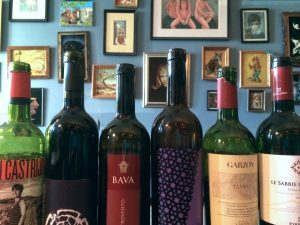 Owner and certified sommelier, Jamie Patten uses a careful eye to bring an eclectic wine selection to the area. In addition to wine, a small beer selection and handcrafted cocktails are also available for those who fancy something other than a grape based alcoholic beverage. The menu is filled with unique varieties of cheeses and cured meats that are a nice complement to the wine selection. The Silver designation that The Allegheny Wine Mixer earned through the Sustainable Pittsburgh Restaurant program indicates that they have an elevated level of commitment to sustainability. They practice responsible sourcing methods by purchasing from local farmers markets and local producers that are highlighted on their menu. All breads and most cheeses are made from scratch in house with local ingredients, and they use aging fruit for their house made jellies and jams to cut down on organic waste. Their take-out boxes and bags are recyclable, and they use environmentally friendly cleaning products almost exclusively. To learn more about The Allegheny Wine Mixer’s sustainability efforts, you can view their profile and read their complete designation report. Looking for a new wine bar? Check out The Allegheny Wine Mixer in Lawrenceville at 5326 Butler Street. They are open Tuesday through Thursday from 5pm to 12am, and Friday through Sunday from 5pm to 1am.